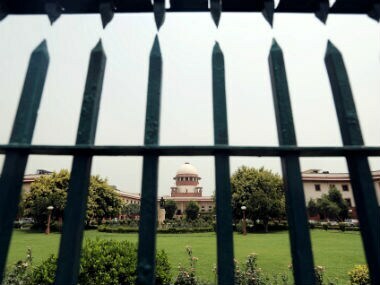 The Supreme Court will hear two petitions on 29 January seeking contempt proceedings against Karni Sena leaders for obstructing the screening of film 'Padmaavat' that released on Thursday. In Uttar Pradesh, a multiplex was vandalised in Pilkuhwa locality in Hapur district for screening Padmaavat. 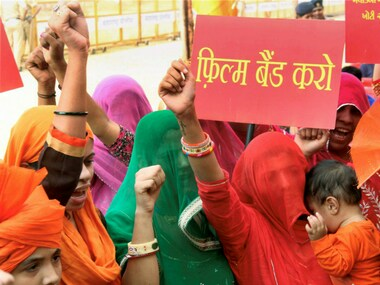 Controversial film 'Padmaavat' was released on Thursday in Punjab, Haryana and Chandigarh, amid tight security arrangements and protests in several parts of the country. 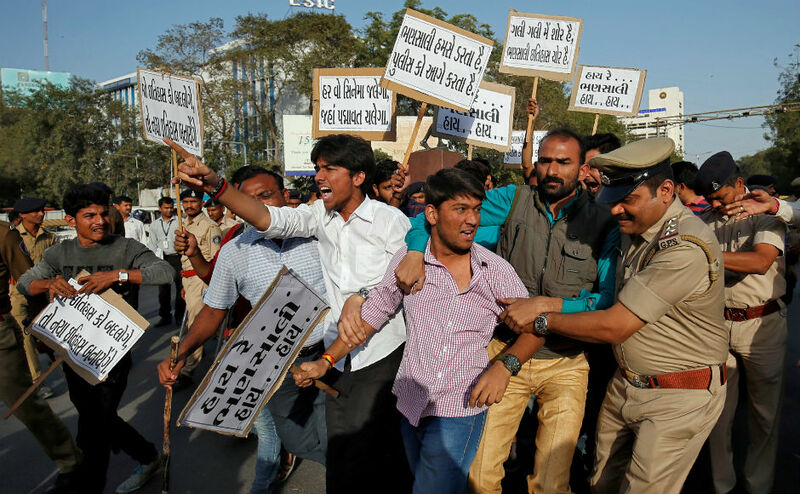 Ahead of its release on Thursday, protests broke out in various parts of India against the period drama Padmaavat. 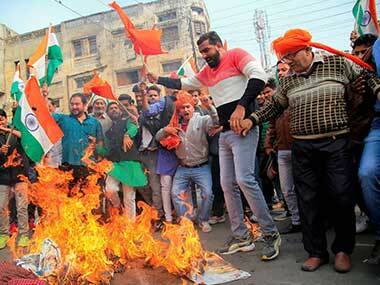 Violence and arson erupted in parts of BJP-ruled Madhya Pradesh and Haryana ahead of Thursday's release of Sanjay Leela Bhansali's controversial period drama 'Padmaavat'. 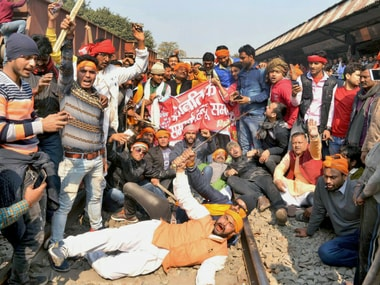 Ahead of the release of Sanjay Leela Bhansali's 'Padmaavat' on 25 January, leaders of the Shree Rajput Karni Sena met Uttar Pradesh Chief Minister Yogi Adityanath on Monday and demanded a ban on the film in the state. Mahendra Singh claims that two members, who were a part of the CBFC-selected examining committee of Padmavati, were in disagreement with the verdict. A panel, comprising four historians, will view Padmavati in January and give a report to the CBFC as part of the certification process. Padmavati might get CBFC certificate soon; will Bhansali's film release in January? Padmavati was reportedly denied certification due to lack of clarity on the disclaimer that states that the film is not inspired from any real person. Padmavati controversy: Should Sanjay Leela Bhansali have met opposition head-on?